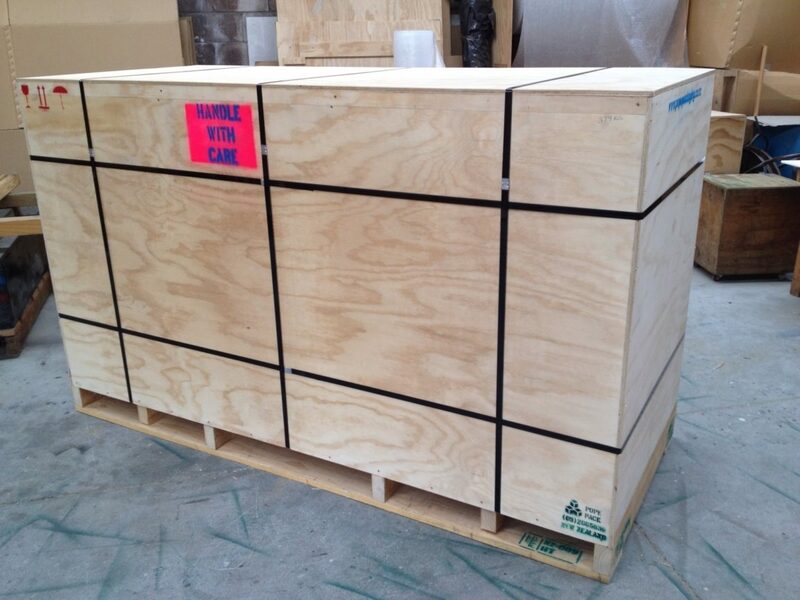 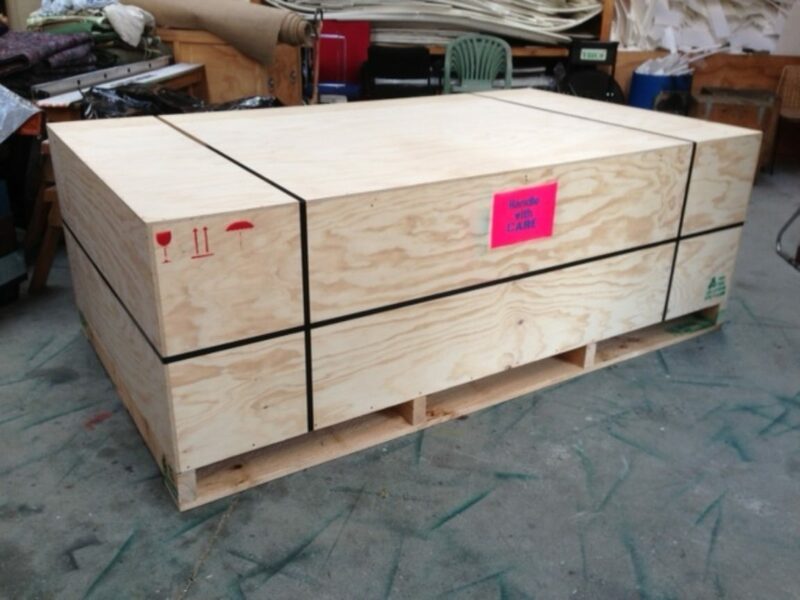 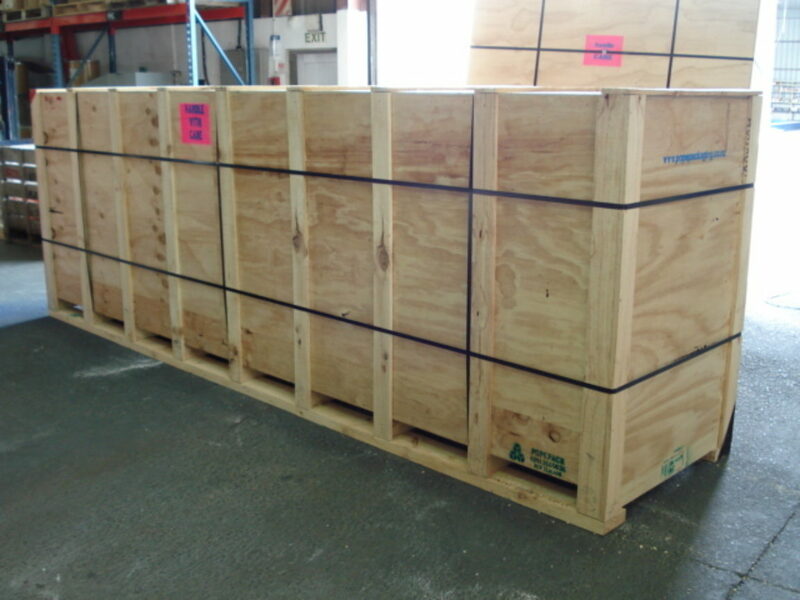 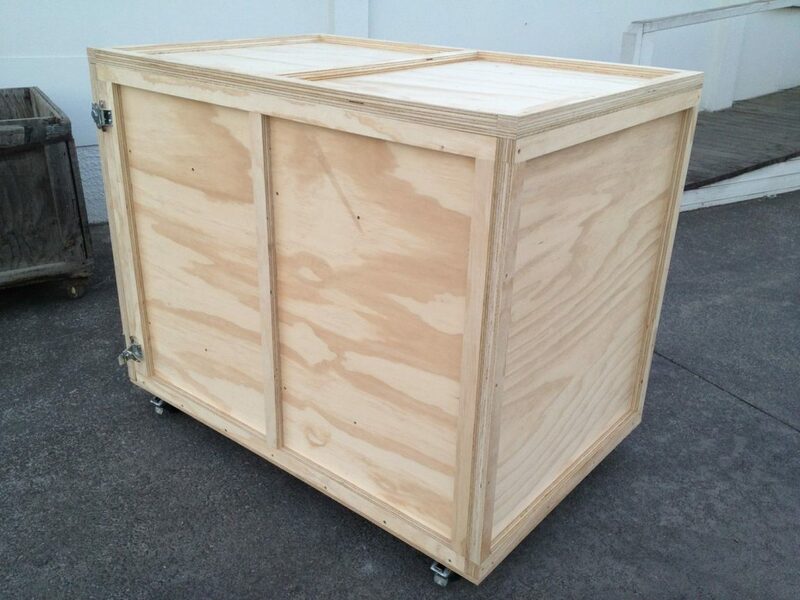 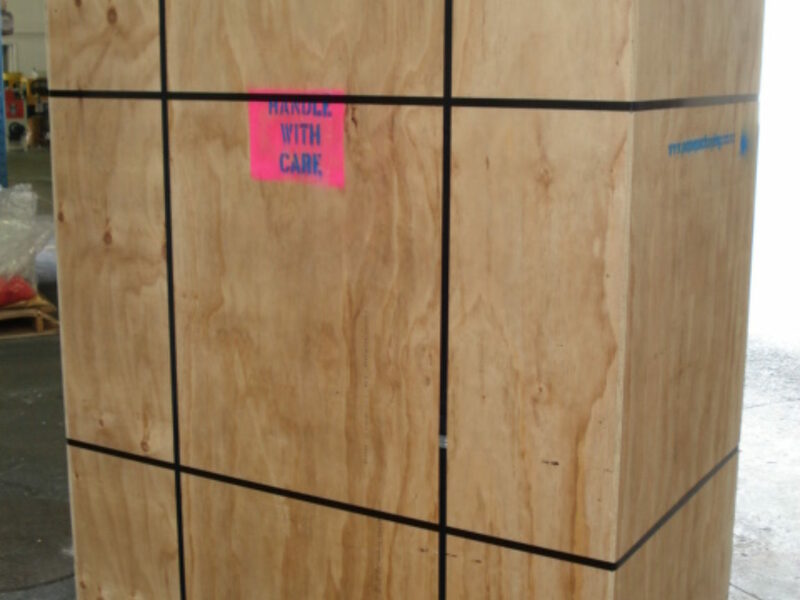 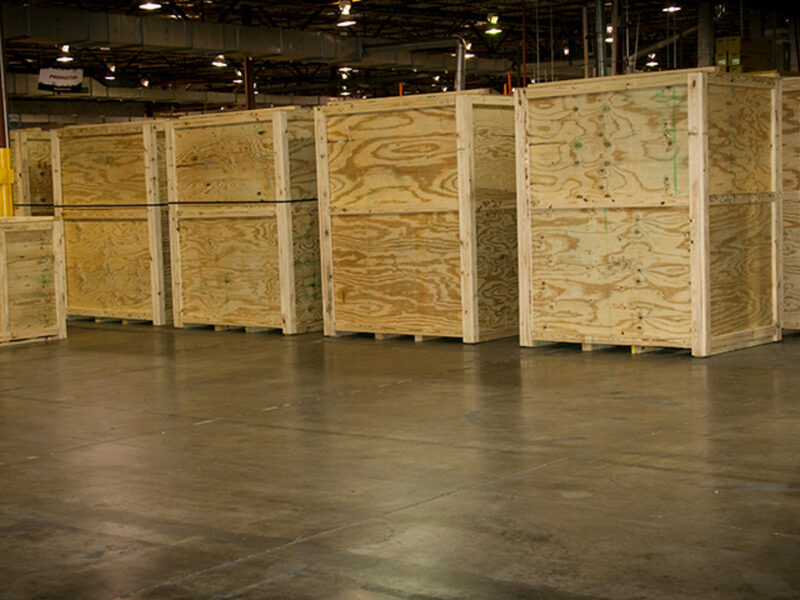 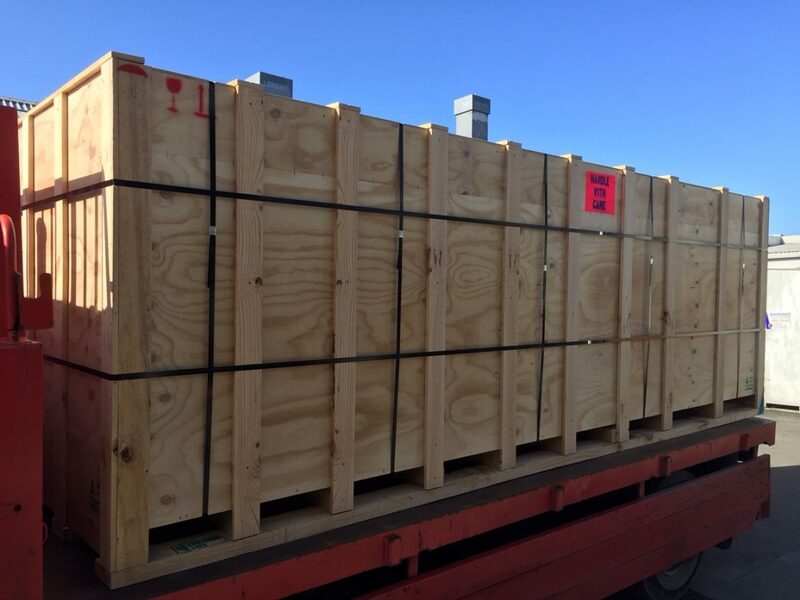 At Pope Packaging our core business is building custom made timber crates, plywood cases, and pallet bases. 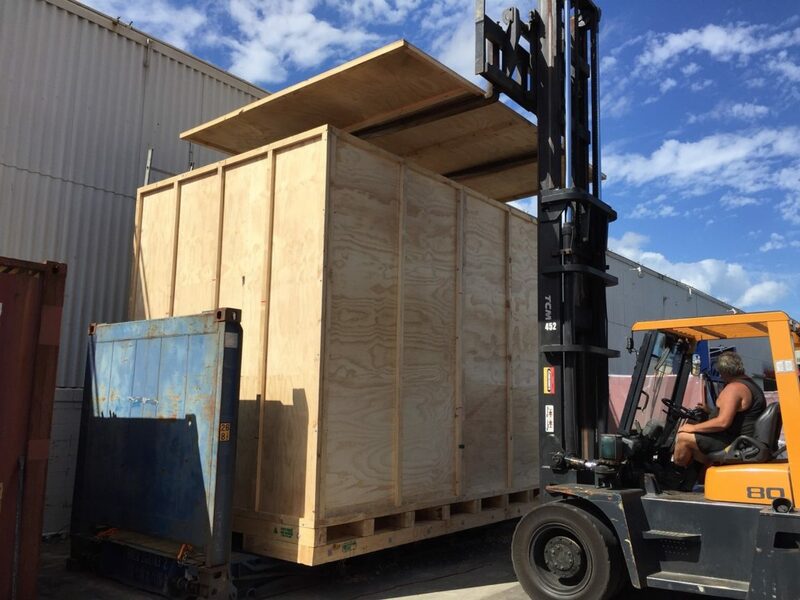 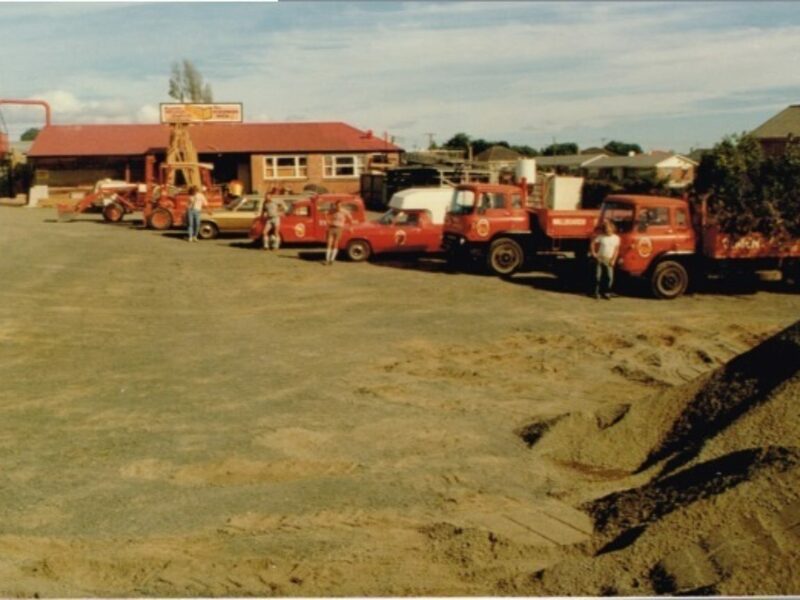 Each unit we build is completely unique due to each unit being built to the specifications of our customers. 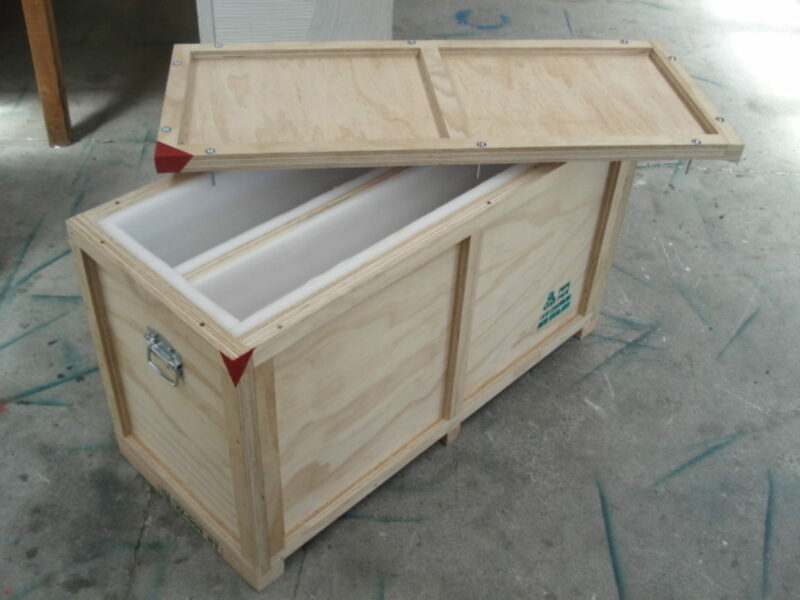 We will work closely with you and your project to design a packaging solution to suit your needs and budget. 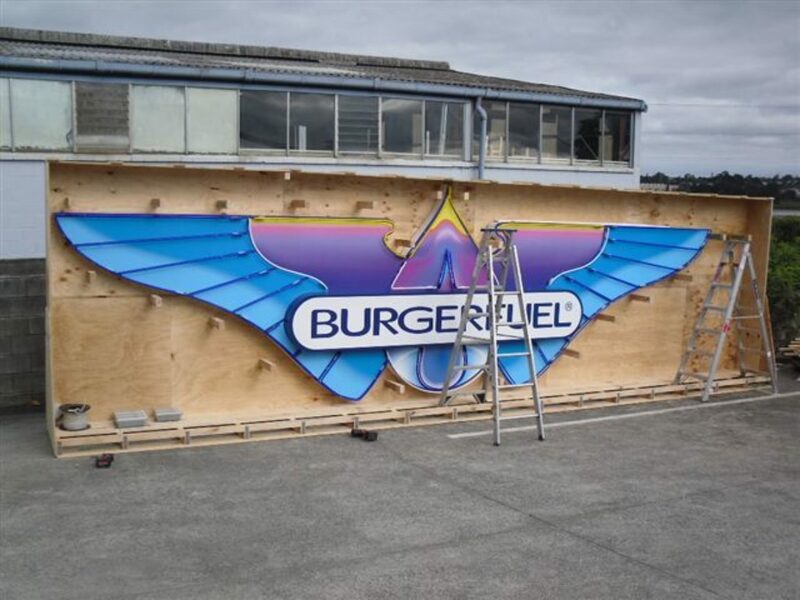 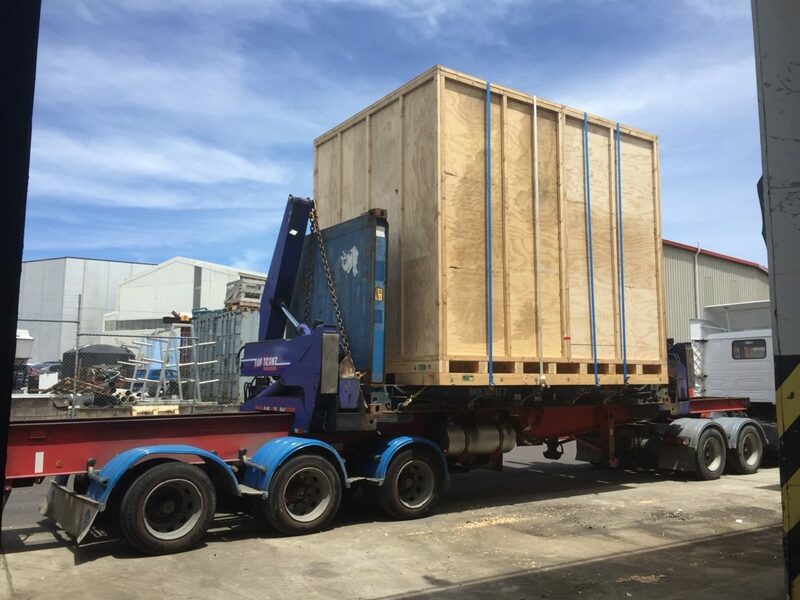 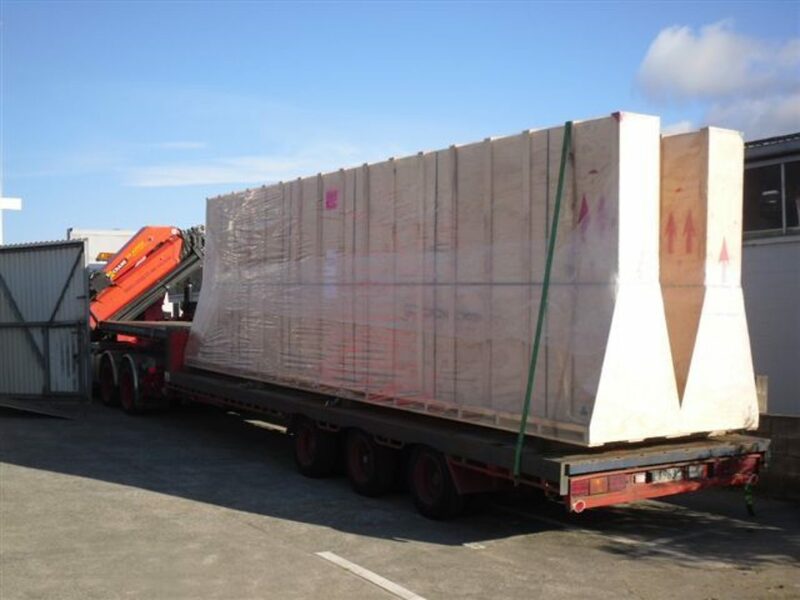 Once the product is finished we can deliver the unit to your premises and offer our on-site packaging service if required.